The group description feature now allows users to set a brief introduction for their WhatsApp group. The Android version of WhatsApp now allows for switching to video from voice calls as well. 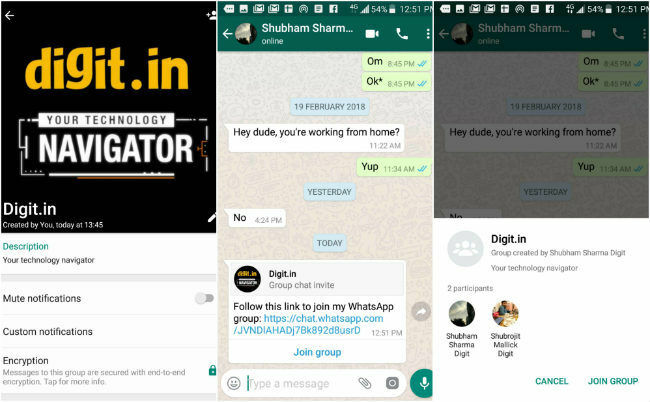 WhatsApp is now rolling out the new group description feature for all Android and iOS users, which was previously being tested for beta version 2.18.54 of the app on Android. The new feature allows a group admin or any other member to set a 500 character brief description to the group. The app is also updated with a small yet nifty ‘search participants’ feature, allowing users to find a group member easily from the group info screen. In order to set a group description, users need to update to the latest version of WhatsApp and navigate to a group’s info page from where participants are added. The Group Description option can be accessed right below the group name. Once added, the group description is shown when admins send out invites to other users. It is also seen in the preview screen before a user joins the group and on a pinned banner at the top of the group chat window only once when new participants join the group. The description disappears once the user exit the chat window. 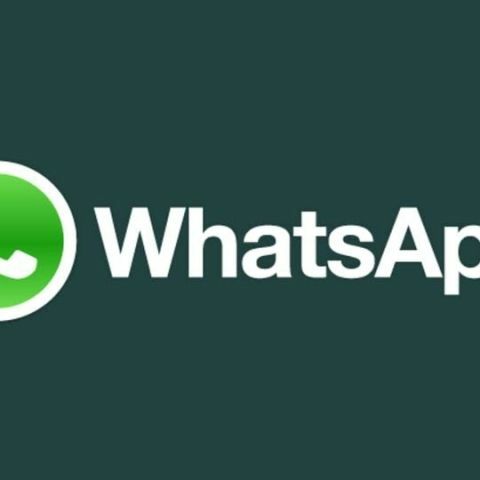 WhatsApp's Android users are also receiving the option of switching an ongoing voice call to video, which is similar to how users can switch from voice to video calls in the Facebook Messenger app. There is a new camera icon in the voice call window, tapping on which sends a notification to the receiver with a prompt of whether they want to switch to a video call. WhatsApp has also reportedly increased the time limit for Delete for Everyone feature to one hour, eight minutes and 16 seconds. However, some users with modded versions of the app were able to delete messages, which were sent three years ago. For mitigating the workaround, WhatsApp could soon implement a “Block revoke request” feature, which works in the background by checking a saved messages’ ID in the database when a delete for everyone request is received. If the message to be deleted was sent in the last 24 hours, it is deleted, otherwise the request is denied. You can read more about it here.